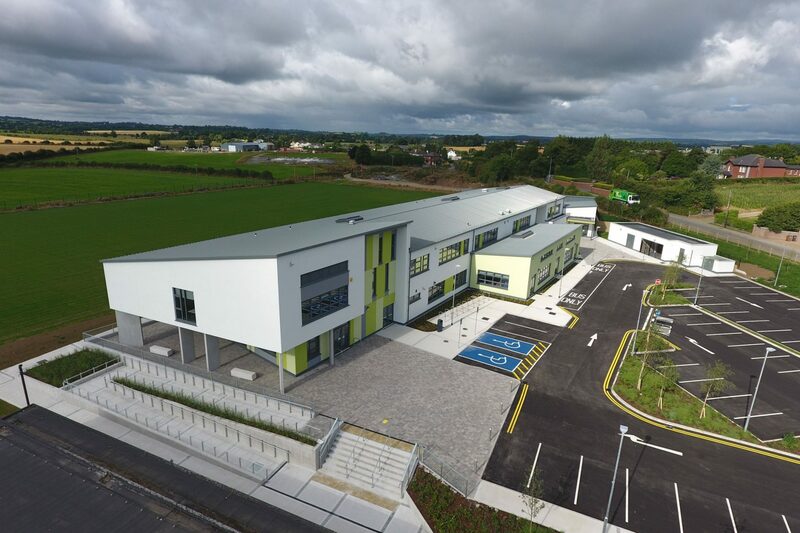 Semple & McKillop are delighted to have been awarded 3 major school projects under the new recently formed Department of Education & Skills (DoES) Large Schools Framework. 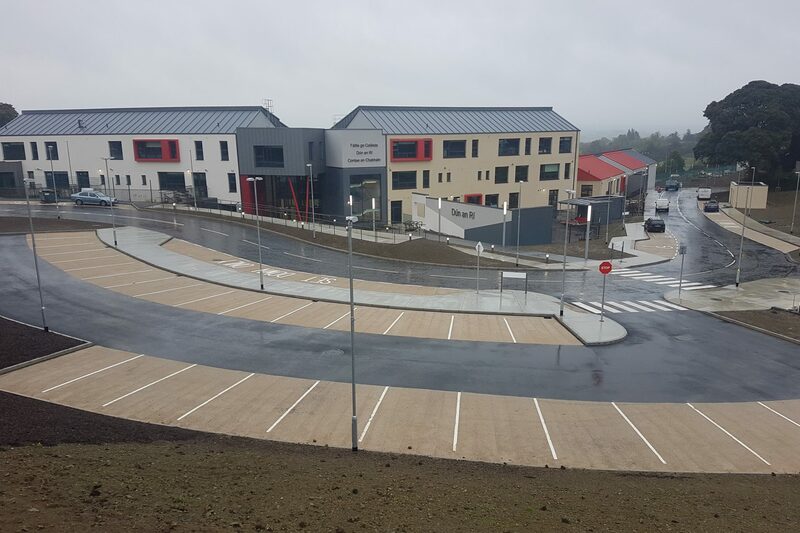 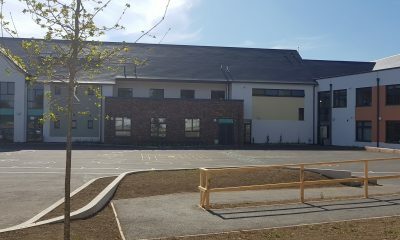 The schools awarded through a successful competitive tendering exercise based on quality and cost are, new build and refurbishment works at Ursuline College, Sligo, €13M and Loreto PS, Rathfarnham, Dublin, €10.4M; and a new €14.2M Primary and Post Primary School campus at Kilbride, Co. Wicklow. 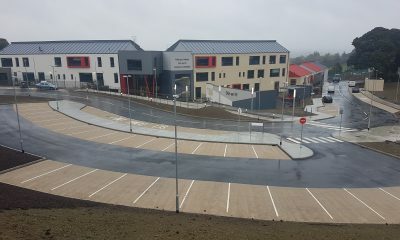 On the previous DoES Large Schools Framework we were awarded school projects in excess of €300M. 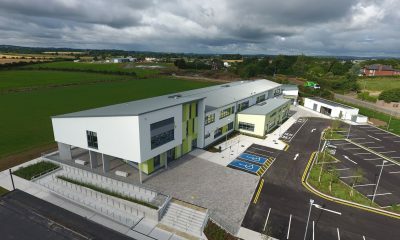 On an open tendering competition we have also secured a 1045m² extension at Scoil Dara Secondary School Kilcock, Co Kildare direct with the School Board of Management. 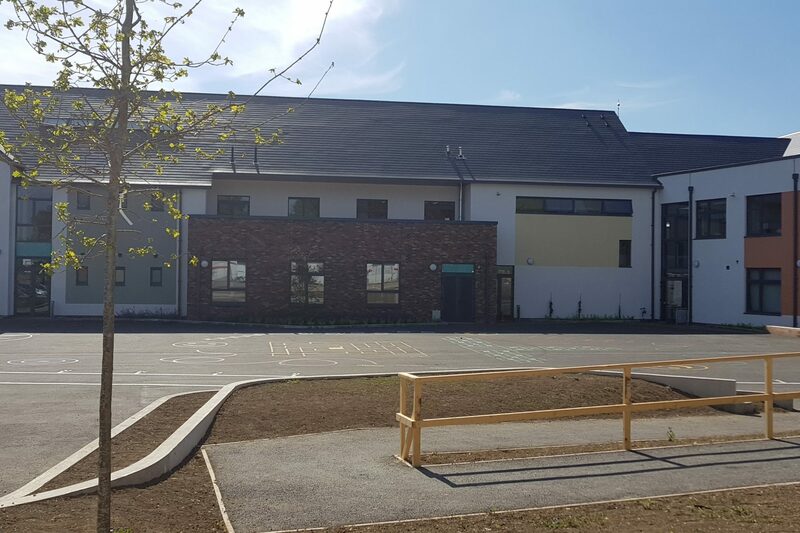 This latest news further establishes Semple & McKillop as a leading building services consultant within the education sector.